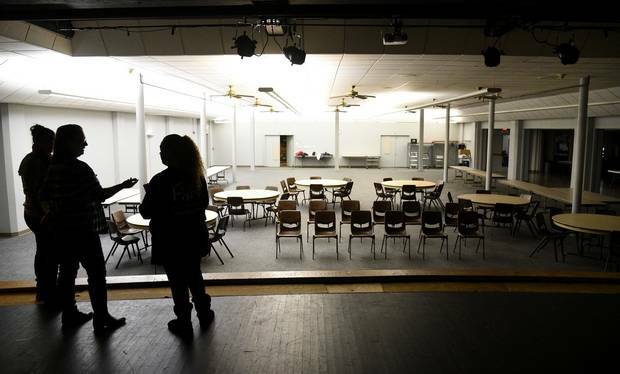 The emergency winter homeless shelter at First United Methodist Church in Elgin will be run for the first time this year by House of Restoration Community Outreach, a nonprofit headed by Lucy and Pedro Gomez. The shelter will be open when it’s 15 degrees or colder. The Elgin Township Democrats plan to collect clothing, food and supplies for the shelter at our December, 18, 2018 meeting. Join us for good conversation and benefit a Veteran and a shelter animal. 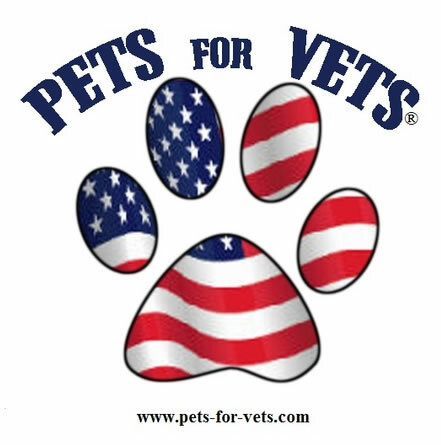 About the program: The Pets for Vets program is dedicated to supporting veterans and providing a second chance for shelter pets by rescuing, training and pairing them with America’s veterans who could benefit from a companion animal. 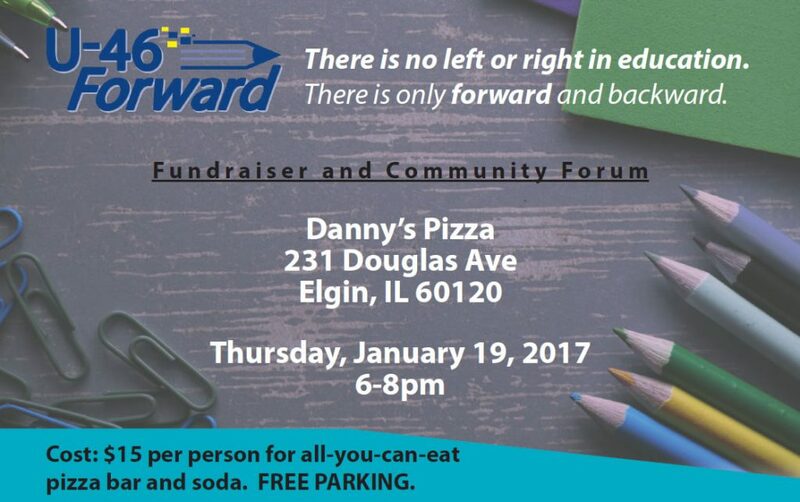 At last night’s meeting we found out about an upcoming fundraiser on Thursday, 1/19/2017, to Help U-46 Forward Support Board of Education Candidates Who Support U-46. Trump won the presidency? As Democrats, what do we do now? The Elgin Township Democrats fought hard to get Democrats elected up and down the tickets. While we can be proud of our many candidates that won their races, unfortunately Donald Trump will be the next president of the United States. Bernie Sander’s position on the President Elect matches that of many of us. In our household, we decided to make donations to organizations that stand for the ideals we believe in. This is nowhere near an all inclusive list. You will certainly have your own preferred organizations. Donate and get involved. To that end, we need to focus on helping insure our progressive values are protected wherever possible. So if you can afford the time or money, here are some organizations that are worth supporting. If you don’t believe man made global warming is a silly issue, give to the Natural Resources Defense Council (nrdc.org).